Mt. Ashland is located in the Rogue River National Forest and surrounded by millions of acres of forested wilderness, including the Klamath National Forest and the Cascade-Siskiyou National Monument. While being in such a natural environment allows for scenic beauty rarely seen at community ski areas like Mt. Ashland, it also means that the ski area is not able to offer overnight accommodations at the base of the ski area itself. Mt. Ashland partners with lodging properties in our base communities of Medford and Ashland, which are each 20-30 minutes away in driving time. Nestled on the quiet side of Ashland – Ashland Hills Hotel & Suites offers panoramic views of the surrounding mountains, intimate courtyard patio, and a perfect location just a short drive from downtown and quick access to Mt. Ashland Ski Area. Our guests enjoy complimentary breakfast snack, comfortable accommodations in spacious suites equipped with kitchenettes, balconies, wireless Internet access and free parking. On days when it operates, the Mt. Ashland SNOW BUS offers free shuttle service from Ashland Hills Hotel & Suites to Mt. Ashland hourly. 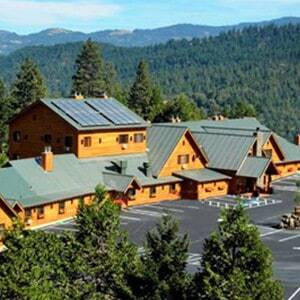 Callahan’s Mountain Lodge is a full service lodging and dining resort nestled in a sylvan canyon of Southern Oregon’s Siskiyou Mountains just off of Interstate 5! This enchanting high country restaurant and lodge is ten minutes south of Ashland, Oregon and offers 19 spacious hotel rooms with Jacuzzi tubs, wood-burning fireplaces and adjoining terraces. 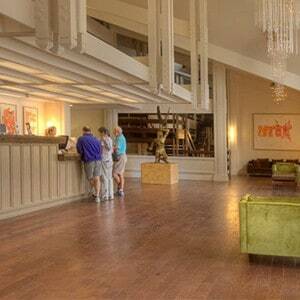 A perfect romantic getaway, the hotel is open year-round for lodging. 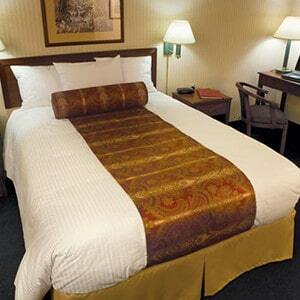 It is the closest lodging facility to Mt. Ashland. Locally owned and operated, the Rogue Regency Inn’s philosophy has always been to provide guests with all the comforts of home with superior service whether they are staying for one night or more. At Rogue Regency Inn, you will find a selection of services and amenities including two-room suites with hot tubs and fireplaces, terrycloth bathrobes and feather pillows in all guest rooms, a licensed massage therapist and an on-site beauty salon, free airport shuttle. The Stratford Inn has evolved into a “home away from home” for many people who have been staying with us for over two decades, as well as our first time visitors who happen upon us. 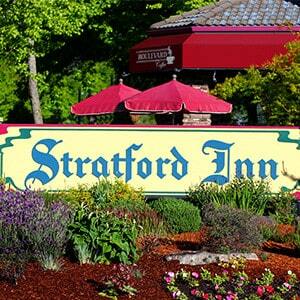 Our location, heart for hospitality and love for our community is what elevates the Stratford Inn as the cleanest, friendliest and most comfortable place to rest while visiting our incredibly special town. Enjoy our on-site coffee shop, Boulevard Coffee, for warm and fuzzy drinks and a wide variety of local and organic eats. After a long day on the slopes, nothing beats a swim in our heated indoor saline pool and a soak in our spa. We look forward to hosting you for your stay in Ashland. We’re happy to have your company, thank you for staying with us!